Project Manager is one of the most common and in-demand job titles in the economy. In fact, it’s hard to think of a sector of the economy that doesn’t depend on some form of project management: business and finance, healthcare, technology, marketing and advertising, government, nonprofits, hospitality — the list goes on. A project is temporary in that it has a defined beginning and end in time, and therefore defined scope and resources…. Examples of projects could include bridge construction, implementation of new software at an organization, or development of a marketing campaign. All of these require rigorous, end-to-end oversight: that’s the job of a project manager. Degrees in project management took off around the same time the profession was formalized in the mid-twentieth century, after which colleges and universities shaped and honed programs to build a rigorous, in-depth curriculum, in most cases following PMI’s Project Management Body of Knowledge (PMBOK ® Guide). 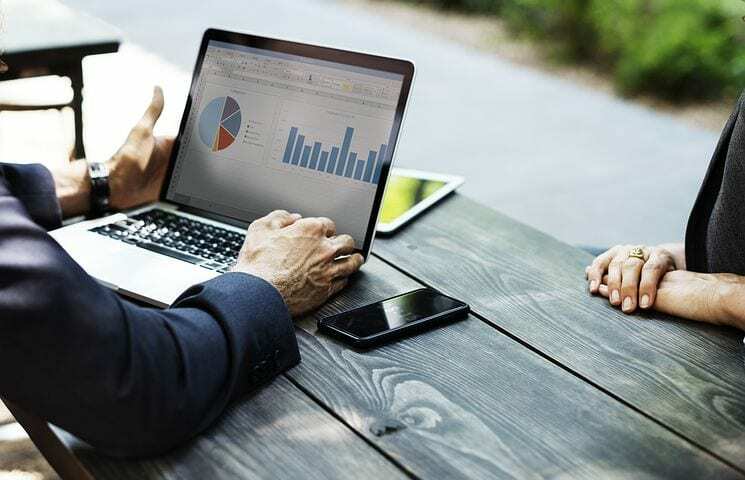 For your convenience, below is a basic rundown of the types of project management degrees, as well as general curriculums, specializations, certifications, job prospects, and what salary you can expect to make as a project manager, among other useful tips. 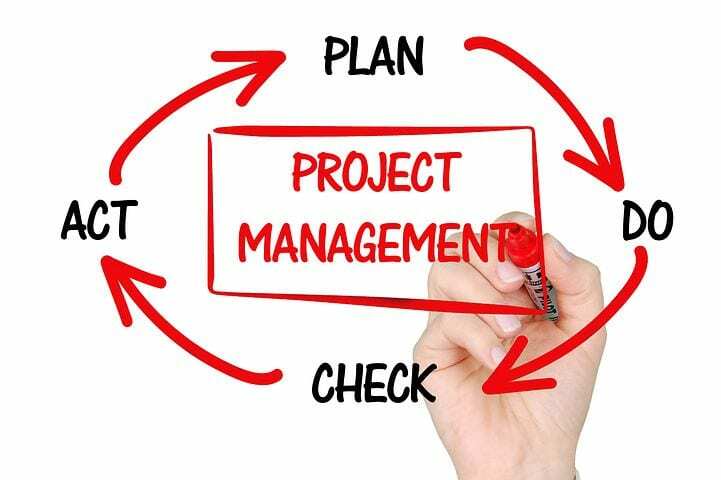 A bachelor’s in project management is the best way to learn the fundamental concepts, skills, and standard practices in project management, whether you’re a traditional undergrad preparing for a PM career or a working professional looking to make a career switch (in which case you can use previous academic credits or job experience to transfer into a program). On the “hard” skill side, students will focus on contracts, asset procurement, risk management, project control, monitoring, earned value methods, quality management, and cost-benefit analysis. Of course, a good project manager also needs to be able to go off-script when necessary. Critical-thinking, leadership, written and verbal communication, organization, and team-building are major components of the bachelor’s degree, and many programs include capstone projects, internships, and practicum requirements to help students develop professional skills. At the undergraduate level, specializations in project management are typically offered through bachelor’s degrees in areas like business, computer science, and healthcare administration, where industries are project-oriented and require specific technical expertise. That said, bachelors in project management often offer minors and elective options to customize course work, and some programs feature specializations in relevant PM industries like accounting, business administration, emergency management, and information technology. There are two graduate tracks in project management: a master’s degree or an MBA with a specialization in Project Management. While both will help advance your career as well as raise your pay grade, each degree is different (in fact, almost the inverse of the other), and it’s important to pick the program that fits your current or desired career path. On this page, we’ll limit ourselves to a brief outline of distinguishing features. Alternatively, you can check out a full summary of the master’s versus MBA in Project Management here. A master’s in Project Management is a solid bet for anyone interested in a career pivot, but especially useful for working project managers looking to gain an advanced understanding of the field and specialize in a particular area. Proven Credentials: Organizations need project managers with verifiable skill sets and credentials, and a master’s acts as a trusted proof of concept. Rigorous Training: The project management master’s is the most advanced, in-depth professional degree for project managers, including core competency training, experiential learning opportunities, and development of crucial soft skills in management, strategy, and leadership. 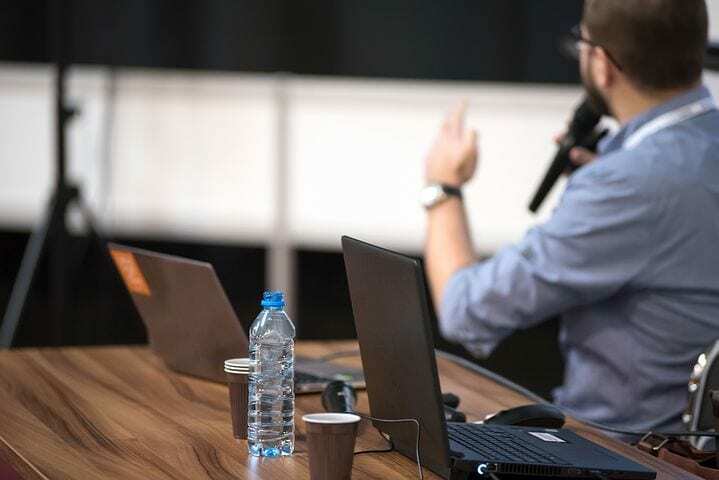 Customization: Nearly every master’s program includes several specializations, which allow students to tailor the degree around a PM-oriented industry or focus on a specific project management skill (particularly helpful for practicing project managers). PMP Preparation: Most important, the master’s in project management is the most comprehensive training available for the PMP exam, which is the industry’s highest certification for project managers. As mentioned above, every curriculum differs, but most adhere to the PMBOK ® Guide as much as possible, ensuring students learn the most up-to-date tricks of the trade and appealing to employers. On that note, the main thing to keep in mind is real-world exposure: because most degrees’ in-class course work is similar, the distinguishing factor is often out-of-class credit through capstone projects, internships, practicums, and other field experiences. Academic training is nice, but, for employers and employees alike, nothing tops the real thing. Of course, the other two factors to consider are cost and time. Most programs range between 30-36 credits and take approximately two years to complete. But accelerated master’s tracks are available as well as highly affordable programs that won’t demolish your bank account. The MBA in Project Management is a broad-based, advanced study that combines essential project management training with rigorous business course work. As such, it’s great for experience project managers who want to hone their business knowledge, but also for students and working professionals who have an interest in project management but haven’t committed to a career. Degree Recognition: The MBA is one of the most popular master’s degrees for good reason: it’s a tried and true curriculum, and it usually results in a salary increase. Applicability: The MBA is highly practical. The project management concentration adds nuance and expertise, but the business core provides cross-industry appeal and application. If you’re already in project management, the MBA helps you stand out; if you’re unsure of your career path, it lets you keep all your options open. As with the master’s degree, most MBA programs in Project Management will have a similar curriculums, accredited by one of several organizations: The Association to Advance Collegiate Schools of Business (AACSB), Accreditation Council for Business Schools and Programs (ACBSP), and the International Assembly for Collegiate Business Education (IACBE). Current business trends highlight serious project inefficiencies. Only 2.5% of companies successfully complete all their projects, according to a global study by PricewaterhouseCoopers. Harvard Business Review found that the average cost overrun of all projects is 27%; one in six companies have an average cost overrun of 200%. Nearly 60% of projects fail because of poor communications; 40% fail because of bad planning, resources, and activities. The good news is that well-trained project managers are in high demand, reflected in the latest employment projections by the Project Management Institute. 87.7 million individuals working in project management-oriented roles by 2027. The largest increase in project management jobs will come in Healthcare, with 17% growth, followed by Manufacturing and Construction, Information Services and Publishing, and Finance and Insurance. In the United States, nearly 9 million project management jobs are expected by 2027. Across 11 countries, project-related job growth will grow 33%. Wages for project managers are on the rise as well. Since 2004, project management-oriented wages have increased 25% in the US and hold an 82% premium over non-project management-oriented wages. Job titles and salaries vary for professionals with a project management bachelor’s. According to Payscale, lower tier salaries run from $60,000 up to $88,000, but a PMI survey shows an average base salary of $111,606 at the bachelor’s level. Additional job titles include Junior/Assistant Project Manager, Project Scheduler, and Project Coordinator. A master’s in Project Management increases salary and opens up new job opportunities. Master’s grads earn $119,877 in annual wages (with top 25% hitting $140,000), and hold upper-level titles like Senior Project Manager and Project Management Consultant. Of special note: project managers with PMP certification (which the master’s addresses) earn 20% higher salaries. The MBA in Project Management offers comparable job titles and salaries as the master’s degree. Additional business-oriented roles might include Project Portfolio Manager or Director of Project Management Office. Of all the industries surveyed by the PMI, the project management jobs with the highest average salaries were found in pharmaceuticals ($131,833), aerospace ($121,923) and resources such as mining and agriculture ($129,368). The 20 Best Project Management Blogs of 2018-2019How Do I Become a Project Manager?